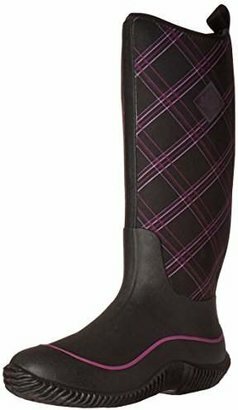 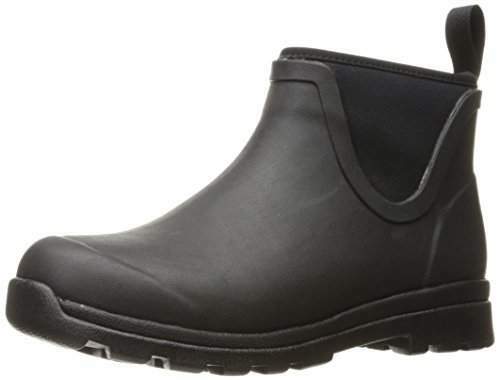 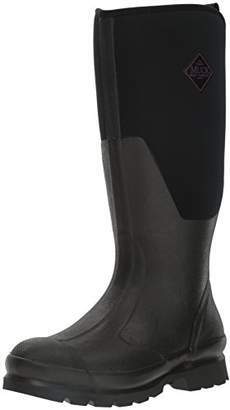 Stylish yet extremely practical, Muck Cambridge Women's Ankle Rain Boots feature an extended rubber upper and 3 mm neoprene bootie for 100% waterproof protection. 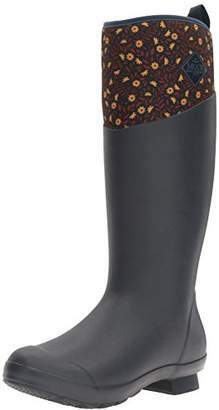 Perfect for commuting on gray, overcast days, these women's rain boots feature a low-profile ankle height with classic, easy styling. 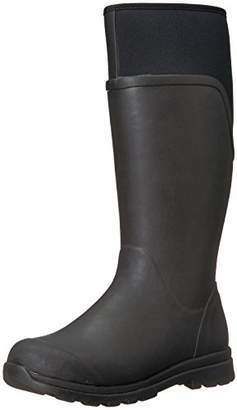 A contoured EVA midsole gives these comfortable rain boots plenty of cushioning for long days on your feet. 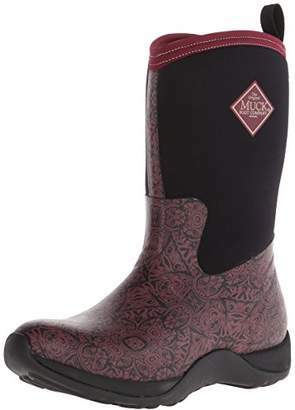 The outsole is made with a slip-resistant compound that grips slick surfaces for sure footing in wet weather. 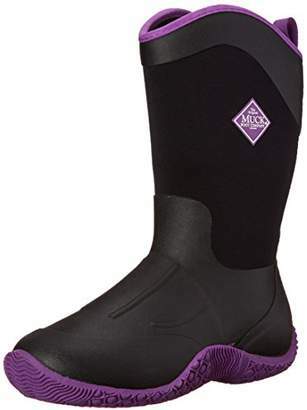 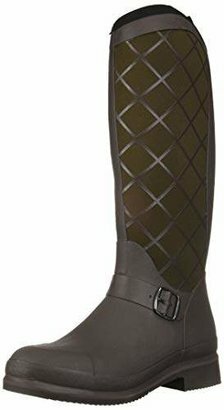 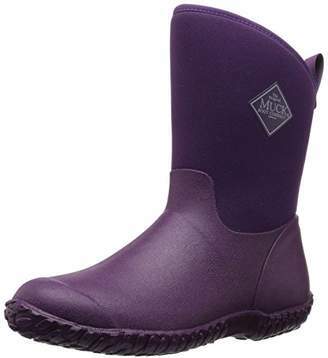 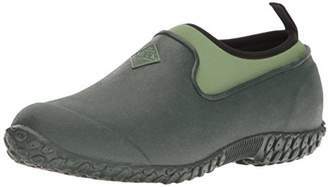 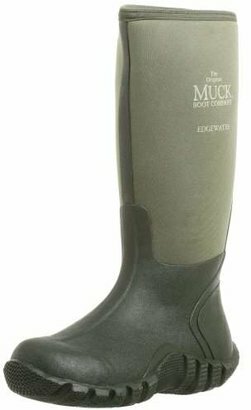 Comfort rated from 40 °F/4 °C to 95 °F/35 °C, these women's rubber boots feature an XpressCool anti-microbial lining that is sweat-activated to keep you cool and dry in warmer climates.